Two sessions took place on this second day's work on With The Beatles, with The Beatles recording six songs at Abbey Road's studio two. They started work at 10am, recording two songs before finishing at 1.30pm. The first was The Marvelettes' Please Mister Postman, the third Motown song taped by The Beatles for the album. The final version was an overdub of take nine onto take seven. So far all the songs recorded for With The Beatles were cover versions. The first Lennon-McCartney song to be attempted was It Won't Be Long, later selected as the album's opener. 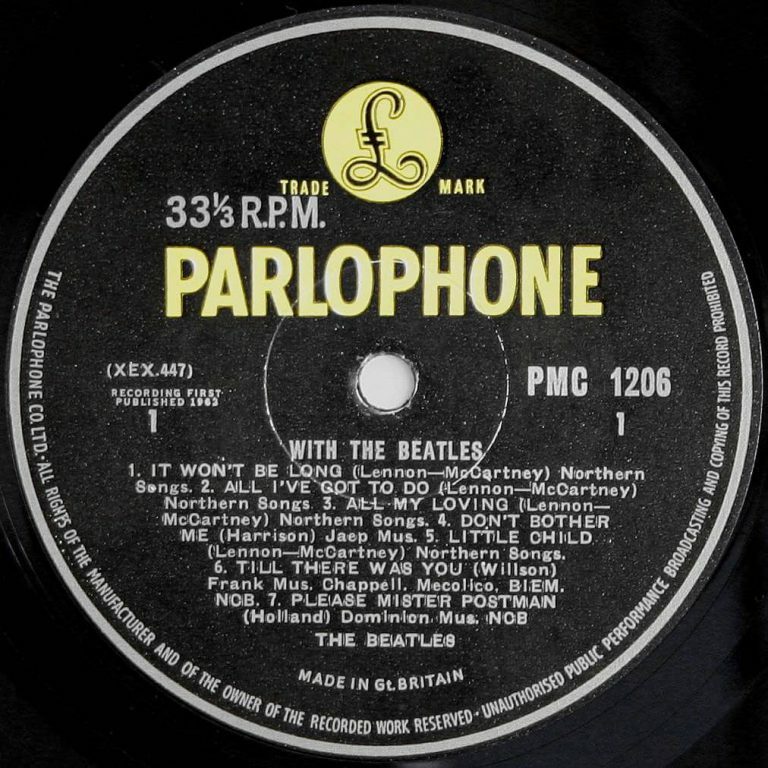 The Beatles recorded 10 takes, including two overdubs of the ending, although they decided to return to the song at the following session. The group left Abbey Road to record two BBC radio appearances in the early afternoon, for the shows Non Stop Pop and Saturday Club. They returned to the studio at 5pm, remaining there until 11pm.